spesial-grafitt. Celleskaft i PP hhv. 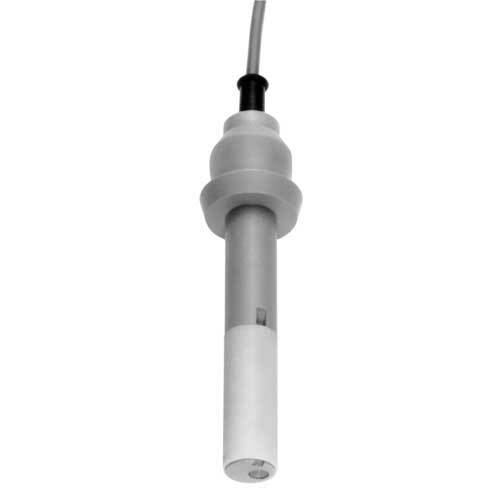 2-electrode system for controlling of industrial water or concentrates. Conductiv conductivity cell with graphite electrodes. Punctual arranged graphite electrodes under PTFE protective cover.